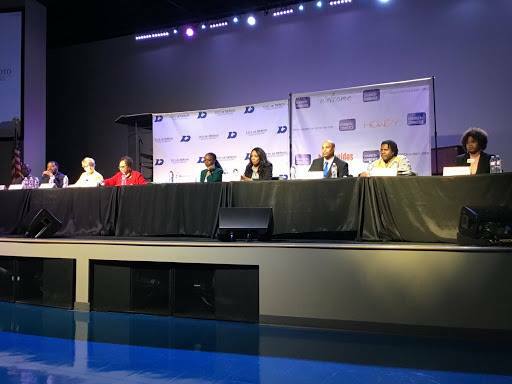 DeSoto Mayoral and City Council candidates take part in a forum at Disciple Central Community Church, hosted by the DeSoto Chamber of Commerce. Below is a listing of Best Southwest City and School District races on the Saturday, May 4, 2019 Joint Election ballot. The registration deadline to vote in this election is April, 4, 2019. Are you registered? Early Voting takes place at various location April 22-30, 2019. For more information visit www.dallascountyvotes.org. *Races will be cancelled as all seats running unopposed. Proposition 1: To reauthorize the local sales and use tax at the rate of one fourth of one percent to continue providing revenue for maintenance and repair of municipal streets.